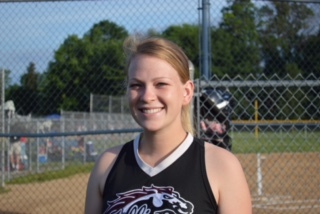 Jennifer Sieminski committed to Neumann University to pitch for the Golden Knights. Jen is a graduate of Caravel Academy in Bear. 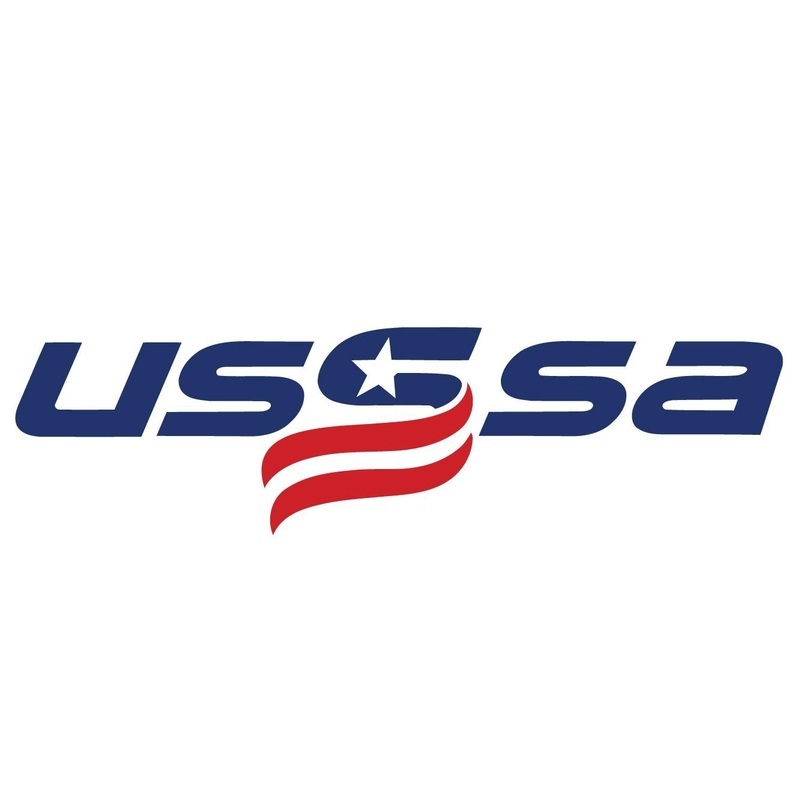 She has pitched for the Fillies the past 6 years since 12u, helping her teams win a lot of games and awards, and is one of the longest tenured players in the organization. Jen will major in nursing and we wish her the best of luck in college and beyond! 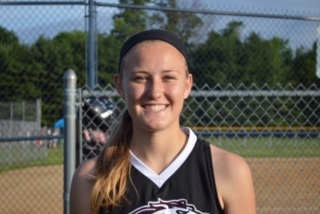 Kierstin Fallers committed to Shippensburg University to play OF for the Red Raiders. 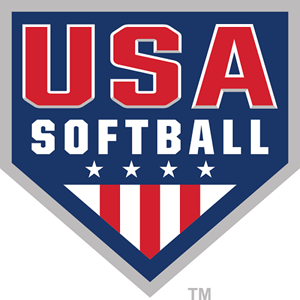 Kierstin is a graduate of Padua Academy in Wilmington, DE. 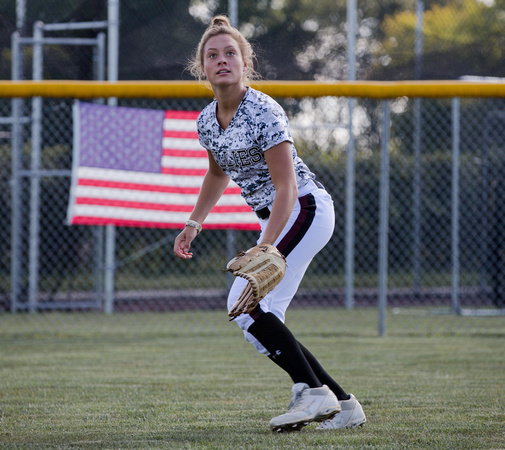 Kierstin played CF for the Fillies, and is one of the premier players in her class. We wish Kierstin best of luck at the Ship! 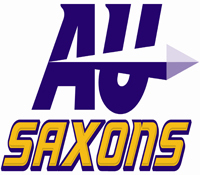 Brooke Banks committed to Alfred University to play infield for the Saxons. 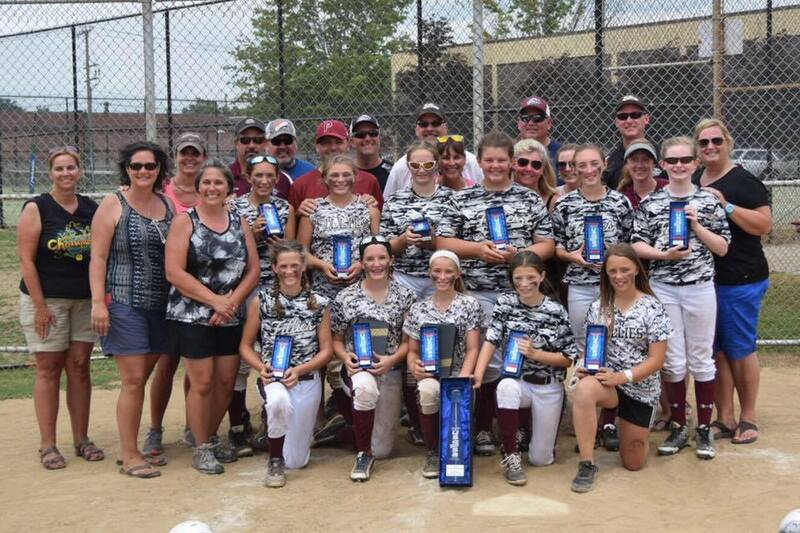 Brooke graduated from Middletown High School and was one of the top hitters for her team(s). We wish Brooke the best of luck at Alfred!